Damonte Ranch is a master planned community at the base of the Sierra Nevada mountains, designed to help people and families build a great life. 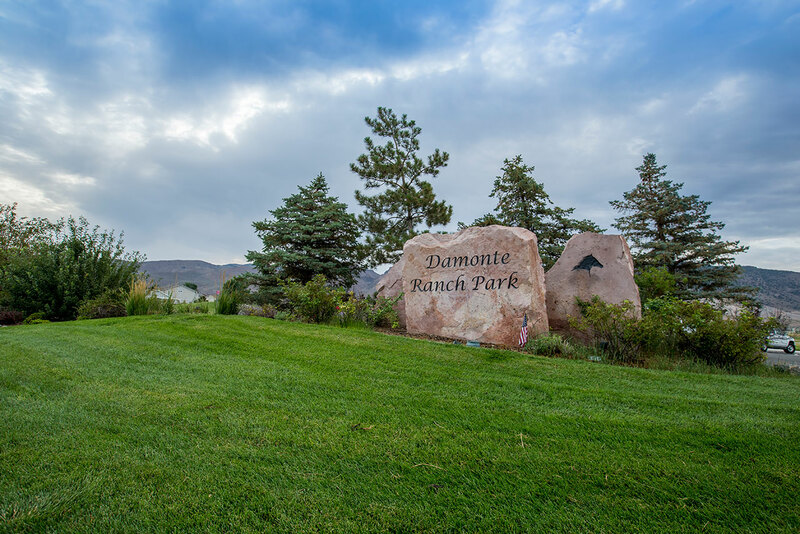 Damonte Ranch was planned with families in mind, with community areas ranging from small family parks for picnics to full sports complexes Damonte Ranch has you covered. This 1,962-acre, master planned development was designed and meant for mixed use including commercial, residential, park and recreation areas as well as clear open space and wetlands. Take a look at what’s nearby. Whether you prefer to exercise outside or at a gym, here in Damonte Ranch we have you covered. Whether you want to run, bike or drive to the gym one of the four easily accessible gyms in the area has you covered. Damonte Ranch offers diverse opportunities in education, regardless of your child’s grade level, public and private school options are available nearby.